OUR SYSTEM FOR BOOKING TRAINING GROUNDS AND PRE-SEASON TRIALS IS NEW. PLEASE BEAR WITH US AS WE MAKE IT OPERATIONAL. REQUESTS MAY BE SUBMITTED TO training@seaforthfc.com. TO ALLOW ALL TEAMS TO HAVE EQUAL OPPORTUNITY TO REQUEST TRAINING GROUND TIME SLOTS, SEASON BOOKINGS WILL NOT BE CONFIRMED UNTIL MONDAY 11th MARCH. WE’LL TRY VERY HARD TO GIVE YOU THE SLOT YOU REQUEST HOWEVER PLEASE UNDERSTAND THIS ISN’T ALWAYS POSSIBLE. REQUESTS FOR TIME SLOTS FOR TRIAL MATCHES WILL BE ACCEPTED NOW ON A FIRST COME FIRST SERVED BASIS. HOWEVER CONFIRMATION OF BOOKINGS WILL NOT BE POSSIBLE UNTIL 6th MARCH. All grounds for regular season training and pre-season trials must be booked through the Training Ground Coordinator. Due to number of teams representing Seaforth FC and the increasing demand on our grounds it is important that requests for ground bookings are submitted to the Training Ground Coordinator as soon as possible. Check the ground allocation for your teams age group and division in the table below. It is important that teams must use the grounds as set out below, with bookings required for all grounds. Do not move allocated training grounds without notifying the Training Ground Coordinator. Check availability for the ground by clicking on the field names below. Confirm with your team coach to select potential days and times for training and/or pre-season trials. Please be flexible and provide us with 2-3 options for the days/times you would like to train. Team age and name (e.g. U7 Tigers). Please ensure that the team name is that approved by Seaforth FC. Requested ground(s), day(s) and time(s) in order of preference. Each team will not receive a confirmation email. The Age Coordinators will be notified when the updated training and pre-season trial schedule has been published. The Age Coordinator will then inform each team manager. Should you need to amend your request, follow the same steps. 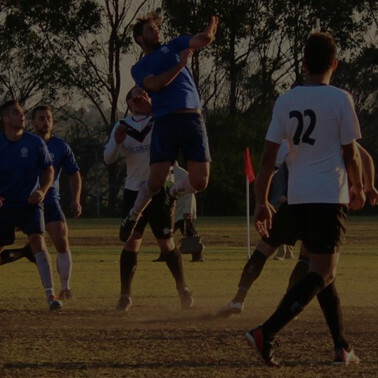 Seaforth Oval – priority is given to larger teams. Senior teams are given the option to train at Seaforth Oval at least 1 out of every 3 years. DO NOT start training at Seaforth Oval until advised by the club. Manly West (Quirk Road) – After the all the U10-U11 teams have bookings, the U6-U9 teams may use the remaining times. Any U10-U11 teams unable to fit onto Manly West will be booked onto Balgowlah Oval. 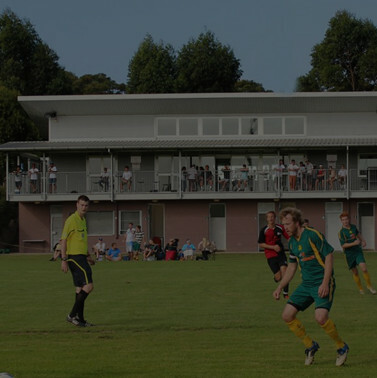 Pre-season trial games – all trial matches must be held at Tania Park after being booked through the Training Ground Coordinator (see above). 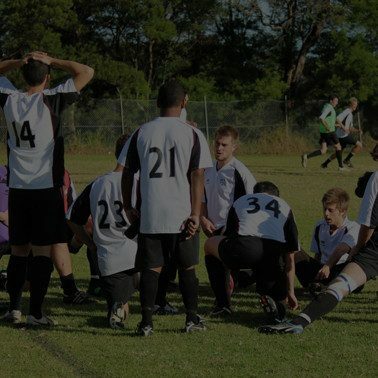 Grading – club grading occurs during mid February, at which time Tania Park is unavailable for pre-season trial or training on Sundays.